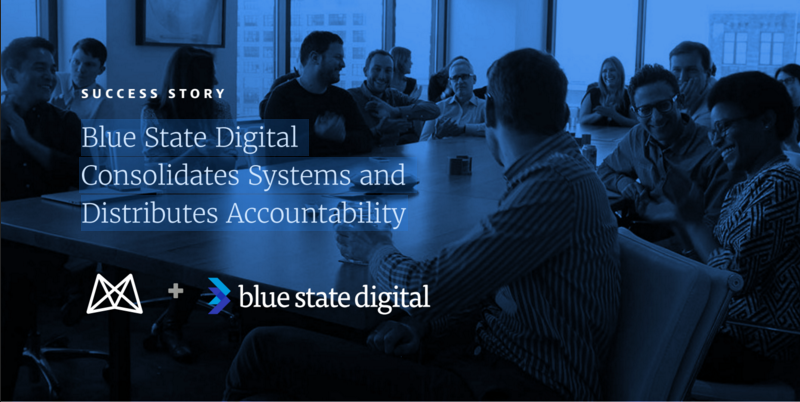 As a high-performing digital services agency, BSD scaled fast. It needed a technology solution that would let it deliver quality services on time and at budget. That required efficiency, fewer systems as opposed to many, and a real-time finger on the pulse of the company’s business performance.